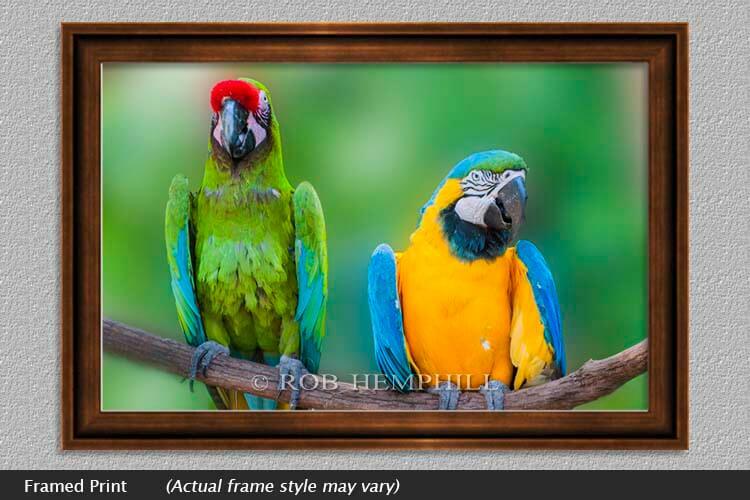 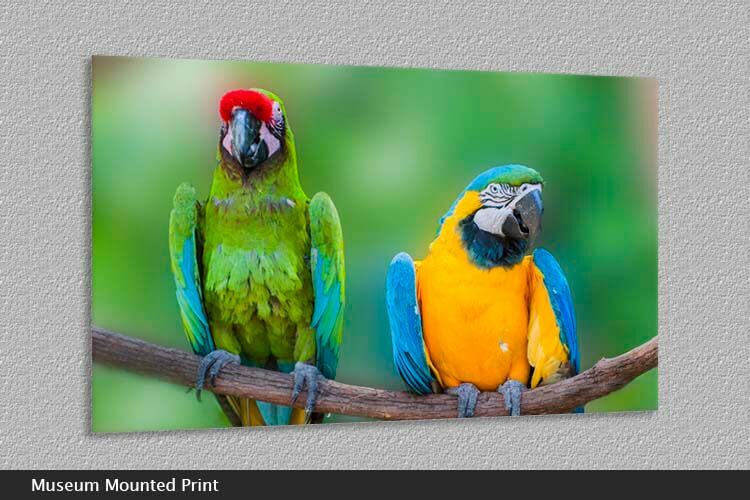 The blue and yellow macaw is a large South American parrot, also referred to as macaws. 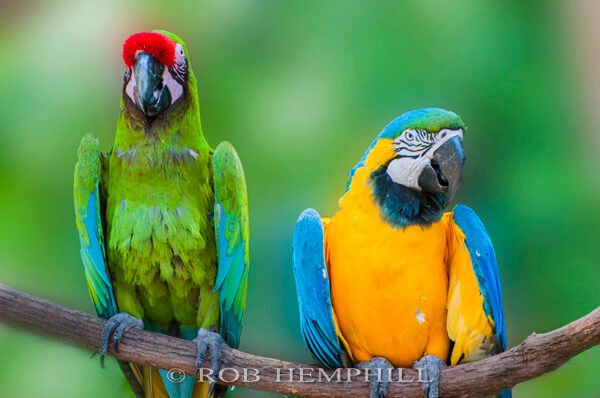 The groups inhabit woodland and afforested areas of South America. However, they are under severe threat from poaching due to their close bonding to humans and are also widely traded in local markets.